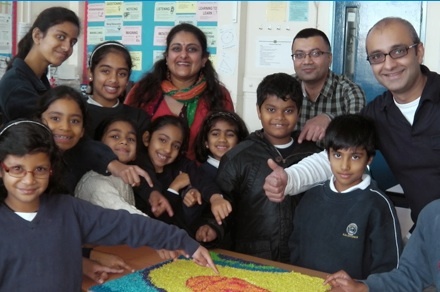 Shishukunj is a children’s charity that has been working in London for over 30 years. 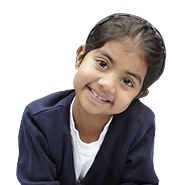 Through the medium of Indian culture, we try to instil morals and values in children from the age of 5 upwards so that they become responsible and respected leaders of tomorrow’s society. 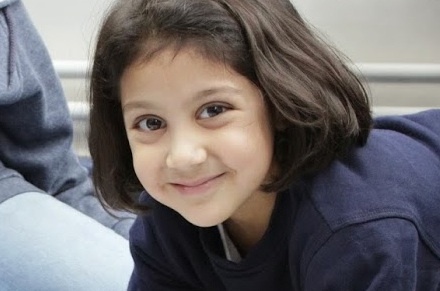 We have two centres in London that cater for over 450 children each Sunday. We also organise a host of annual activities that include celebrating major Indian festivals, events to help the needy and camping trips. Our philosophy is rooted in the concept of “Gamat Saathe Gnaan” or “Learning through Fun” and we aim to ensure that everything we provide is always enjoyable and educational at the same time.